Residential Window Cleaning in Stamford CT is normally a separate service of its own. Normally is the key word, because Carpet Cleaning Stamford is far from normal. We pride ourselves on being the most innovative home cleaning service in the City of Stamford. Get a free estimate today at (203) 635-6135. Our staff are meticulous, detail oriented, and take pride in making your home beautiful. The window washing solution that we use is eco-friendly and environmentally safe for outside use. Given the eco-friendliness of our solution people often wonder if its as effective. 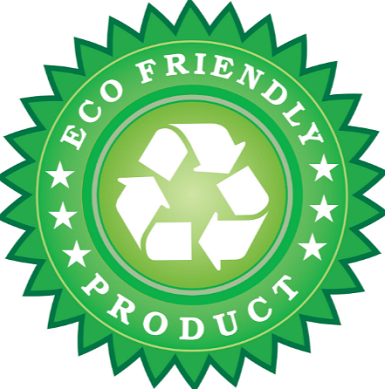 We stand behind our environmentally sound products, and find them more effective than the chemically loaded solutions. Nature has a way to clean surfaces a lot better than synthetic cleaners. 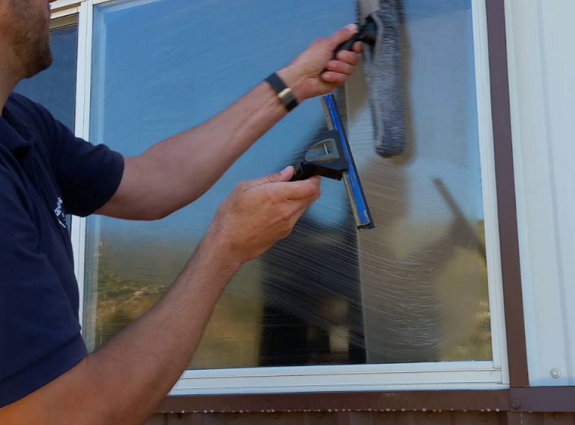 ​We've been doing the Window Cleaning business for a long time. The experience you trust, the prices you can afford, and the service you can't go without. ​Give us a call today at (203) 635-6135.